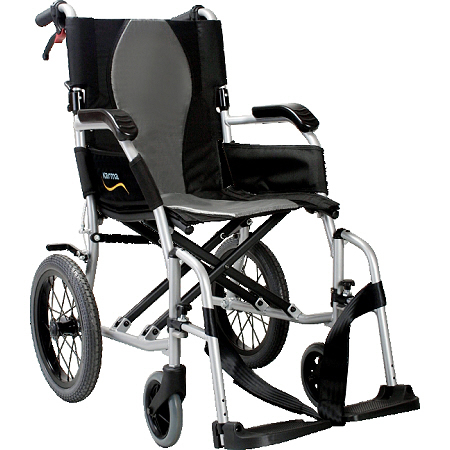 The first lightweight folding wheelchair to offer effective everyday posture support. An award winning Swiss design made with both the wheelchair occupant and the carer in mind. Traditional wheelchairs can be uncomfortable to sit in, even for short periods of time. This discomfort can be caused by several problems resulting from poor posture. 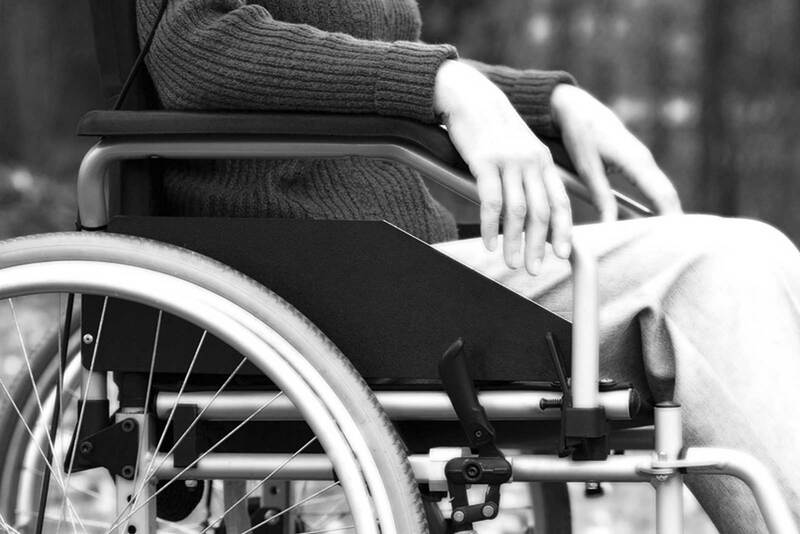 Wheelchairs have followed the same form for years and with a lack of appropriate lumbar support, poorly designed wheelchairs can cause chronic pain or long term health problems such as curvature of the spine. The patent pending Strongback technology provides an evolution of the standard wheelchair design. 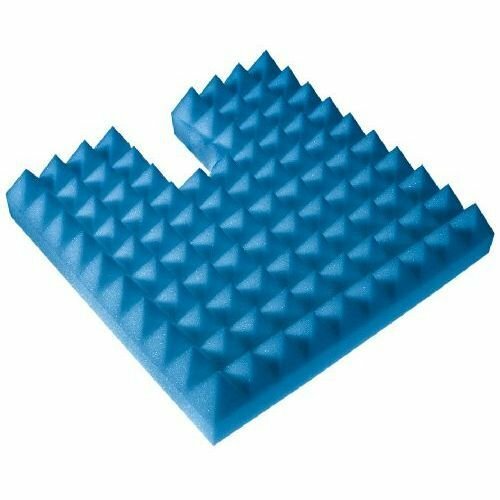 An ergonomic lumbar support is integrated into the frame of the wheelchair, improving the seat angle and offering a curved supportive backrest. The seat angle aligns the pelvis for proper ergonomic posture and prevents slipping and slouching forwards. 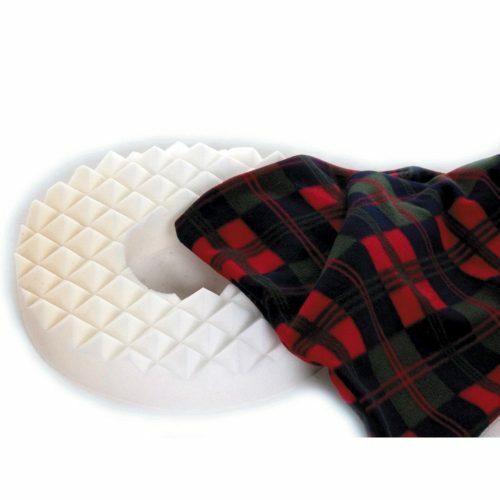 The seating surface moulds around the body so that circulation is improved and pressure reduced without the need for bulky and expensive posture support cushions. The Strongback wheelchair has also been designed with the carer in mind, folding in a matter of seconds and requiring minimal storage space. 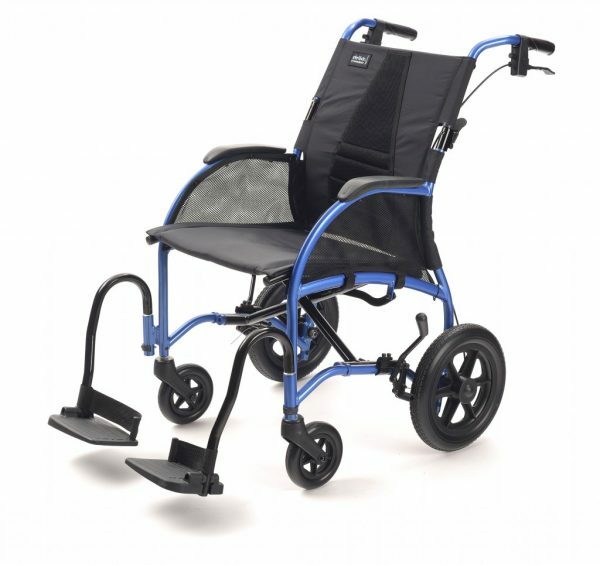 The backrest folds completely flat against the frame, as do the footrests which easily fold and lock out of harms way, no need to detach as per traditional wheelchair design. The push handles are spaced wide apart to offer the correct stance for maximum control when pushing. 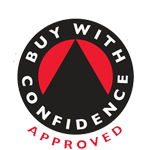 Puncture proof tyres and attendant controlled brakes finish off the impressive specification. Lightweight aluminium construction at just 11.3kgs means it can be lifted and transported without back or muscle strain.